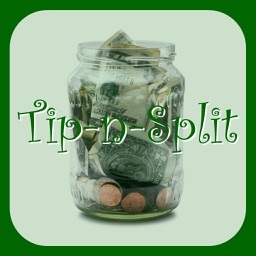 Tip-n-Split by Procypher Software Co. 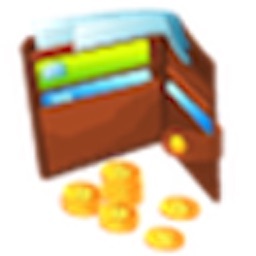 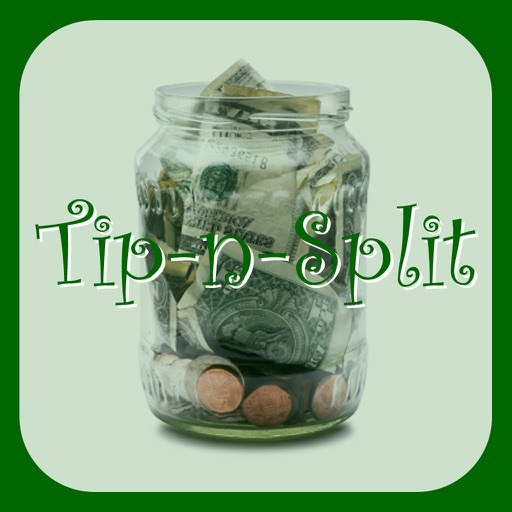 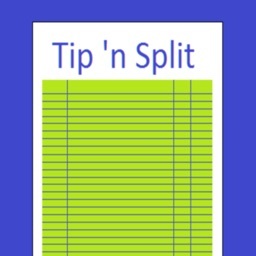 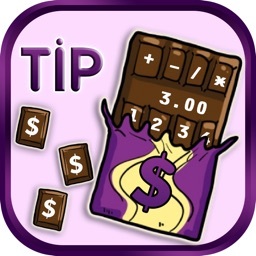 Figure out your restaurant or bar tip and per person amount FAST and ACCURATELY with Tip-n-Split! 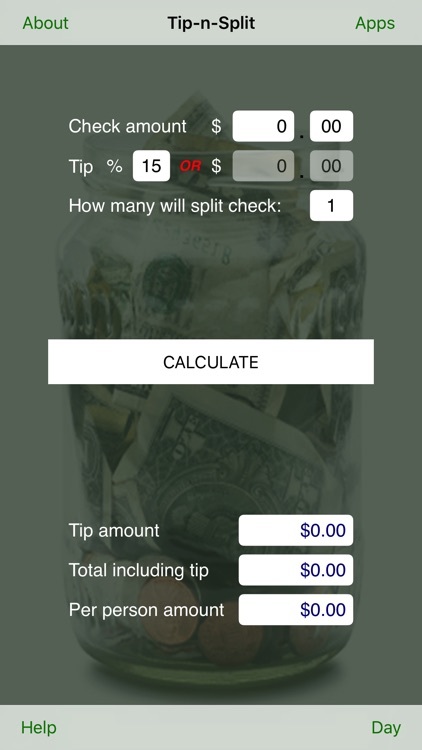 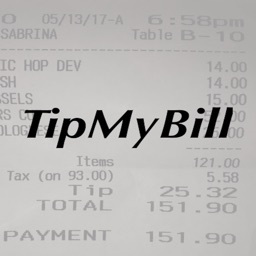 Keep your waitress happy and your service supreme by using Tip-n-Split to figure out your check total including the tip, in percent and dollar amount, and per person amount with precision, accuracy, and speed. 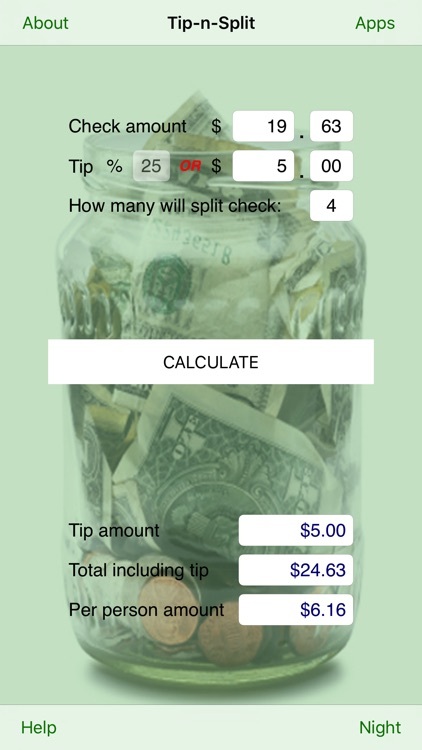 Device Compatibility: Works on all devices running iOS 8.0 and up including iPhone, iPod touch, and iPad.